H’s wife passed after a long illness. This afternoon we went to the vigil and Kerri sang Amazing Grace for the service. We looked at the photographs of her life. This summer, at my grandfather’s funeral, there was a similar board of photographs showing the span of his lifetime. They are a record of moments. He posed for some of the shots. In some, he had no idea that a camera was pointed at him. We are different when we know a camera is aiming our way. We put something on, a kind of mask, an attitude or assumption. We are among the first people in the history of humanity to have this extraordinary window into our lives. I looked at the photo board of H’s wife and saw H at age 30, at age 40, and 50 and 60 and 70, 80, and I know him now at age 90. In the photographs I can see the cocky young man, the father, the achiever, the dreamer, the man who stopped resisting, the surrender,…each phase of his (and his wife’s) life. More to the point, he can see it. He can see the progression. Two hundred years ago a photographic record of a life span was impossible. No one posed because there was no need. An old man remembered his life but did not have the window to see his path. No one had the opportunity to see the growth and process of age through the phases of their life. It changes us. And, it is a sword that cuts both ways. We can see. We can record. We can story ourselves like no other time in history. We can be known to future generations. We can talk to the future and the future can hear us. 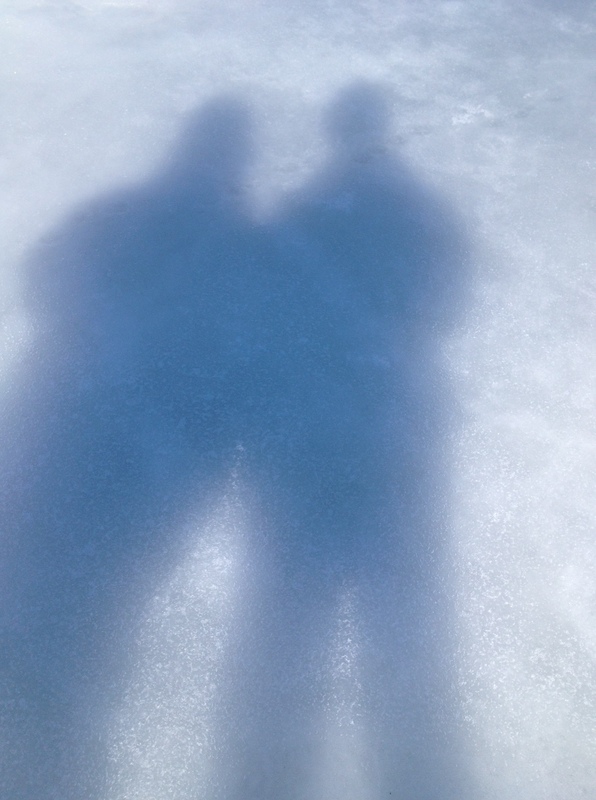 We were here. We had something to say. We had so much to share, so many rich experiences of living! And, we can miss our moment in the recording of it. “You need to eat more, H!” Kerri admonished and gave him a hug. He began to cry. 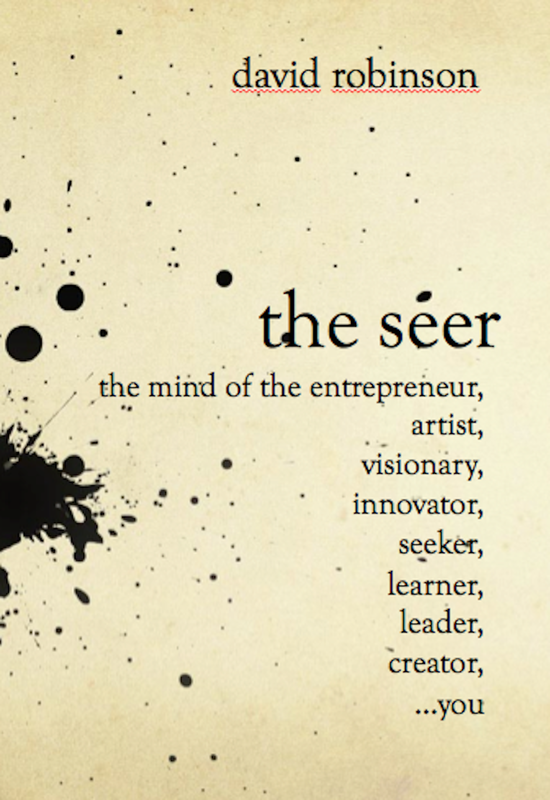 Go here to buy hard copies (and Kindle) of my latest book: The Seer: The Mind of the Entrepreneur, Artist, Visionary, Innovator, Seeker, Learner, Leader, Creator,…You. Go here for all digital forms of The Seer. 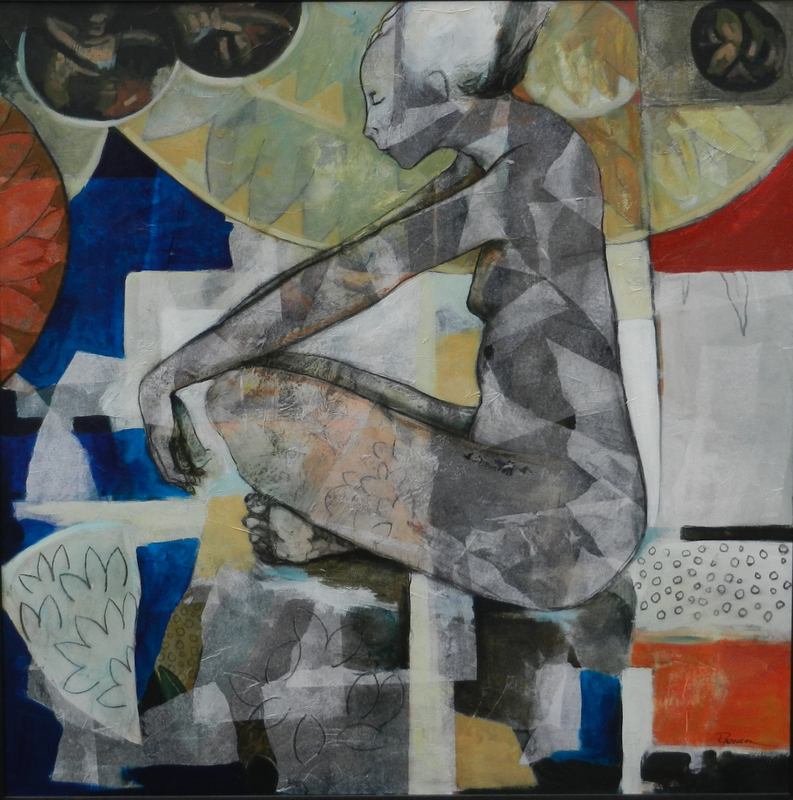 Go here for Fine Art prints of my paintings.